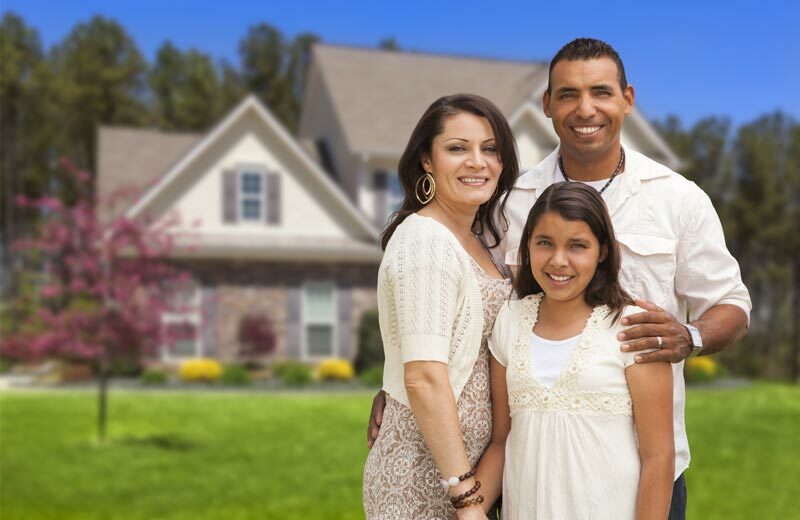 The Federal Housing Finance Agency (FHFA) has extended HARP through 2018. This is great news for homeowners and homebuyers alike. What is HARP (Home Affordable Refinance Program) exactly? Established in 2009, the HARP Program “enables borrowers with little or no equity to refinance into more affordable mortgages,” despite not needing extra mortgage insurance. It also provides lower interest rates, shorter loan terms, and can change your mortgage from adjustable to fixed-rate. With the approval of the HARP extension until December 31, 2018, there are many major benefits for homeowners. Here, we break down 3 ways HARP affects you for the better. The HARP extension helps those with little to zero home equity. For most loans and mortgages, you need some amount of equity in your house to qualify for aid. Refinancing without equity is extremely beneficial when the housing market is down. It’s also helpful when you need to make mortgage payments during tough times. Even though your house value is less than what’s owed on it, HARP helps you refinance. This ensures payments remain payable based on the current housing market. When you refinance, you’ll be able to pay down your mortgage either faster or more efficiently, which will eventually up your home’s equity. This is by far one of the greatest aspects of HARP. Mortgage insurance compensates mortgage lenders for losses due to the homeowner defaulting on the loan. It’s typically needed for refinancing so that investors have a fallback if things go awry. With HARP, mortgage insurance is not required. Seeing as insurance is a costly expenditure, you can put the savings from not needing this insurance to paying your actual mortgage. Often the highest cost for families and individuals, house payments are tough to swallow for some people. Financing a mortgage involves many factors: The loan itself, insurance, closing costs, interest rates, and term length. Thankfully, HARP offers homeowners low-interest rates and short-term mortgages when they refinance. If you made a mistake with your first go-around with a home loan or if your circumstances have changed since you structured your mortgage, it’s to your advantage to refinance. Lower interest, shorter terms, no appraisals or underwriting, no need for insurance, and a cap on closing costs cancel out a lot of the factors, making your mortgage loan the top priority. To qualify for a HARP loan, your last mortgage loan must have been completed prior to June 2009 and be currently securitized by Fannie Mae or Freddie Mac. With the HARP extension, homeowners who have been less fortunate can refinance their mortgage to give themselves a fresh start. HARP is an unbelievably attractive option for almost every homeowner or homebuyer. Know the benefits, see what it takes to apply, and create the best situation for yourself. If you want to learn more, contact us for more information. We specialize in HARP loans and a range of mortgage loan products.